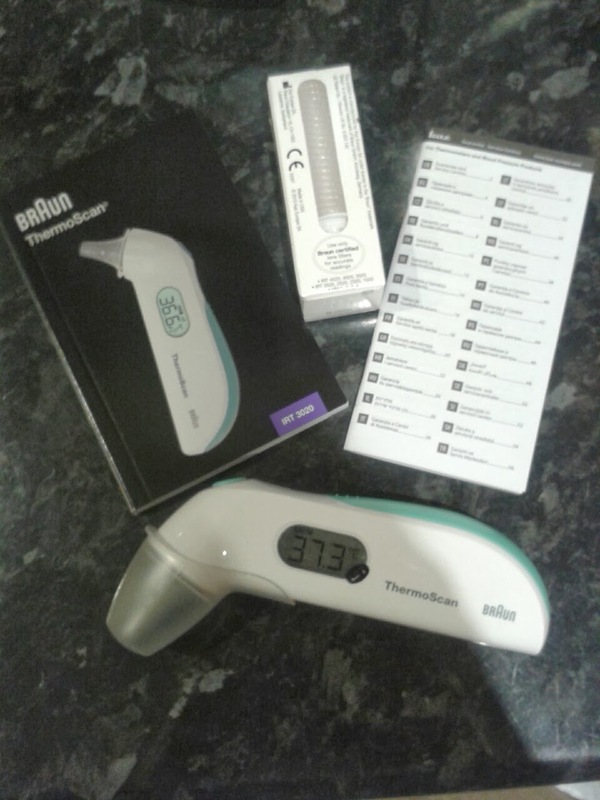 You’d expect a brand with the pedigree of Braun to produce top-notch equipment and so it is with this lightweight and extremely easy to use compact ear thermometer. 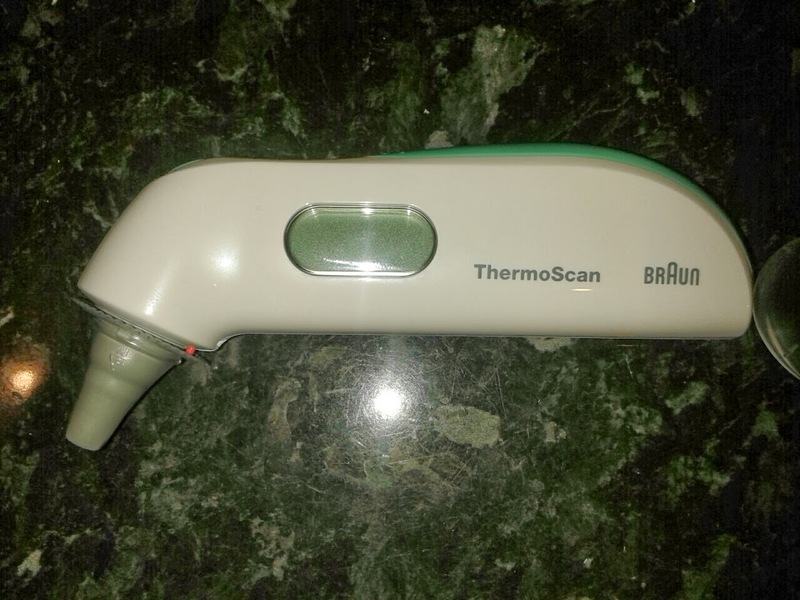 Having previously struggled with forehead strips and other branded thermometers that were simply too cumbersome and uncomfortable to use when dealing with a poorly little one, the Braun ThermoScan Compact 3 gets the job done swiftly and gives an accurate reading in approximately 1 second. It works by measuring the infrared heat generated by the eardrum and the surrounding tissues and also has a memory function which remembers the last temperature taken. And speed is of the essence when taking a temperature. I’m sure most parents can remember trying to keep a crying baby’s head still to take their temperature whilst they are teething in the middle of the night. This thermometer is suitable for the whole family, including newborns. It is soft and gentle in the ear (we all tried it! ), and readings can be taken in either Celsius or, for those of us who haven’t quite managed to go metric yet, in Fahrenheit too. The disposable lens filters ensure no cross contamination and the thermometer comes with a two-year guarantee. 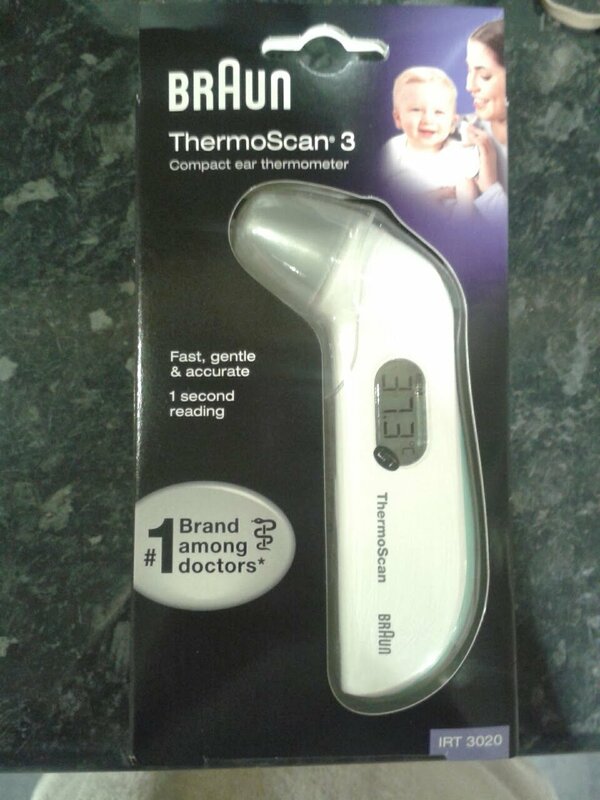 The current RRP is £32.99 and the thermometer is available from Mothercare, Tesco, Asda and Amazon.co.uk. I would certainly recommend the Braun ThermoScan 3, particularly if, like us, your kids regularly succumb to lurgies and ear infections. 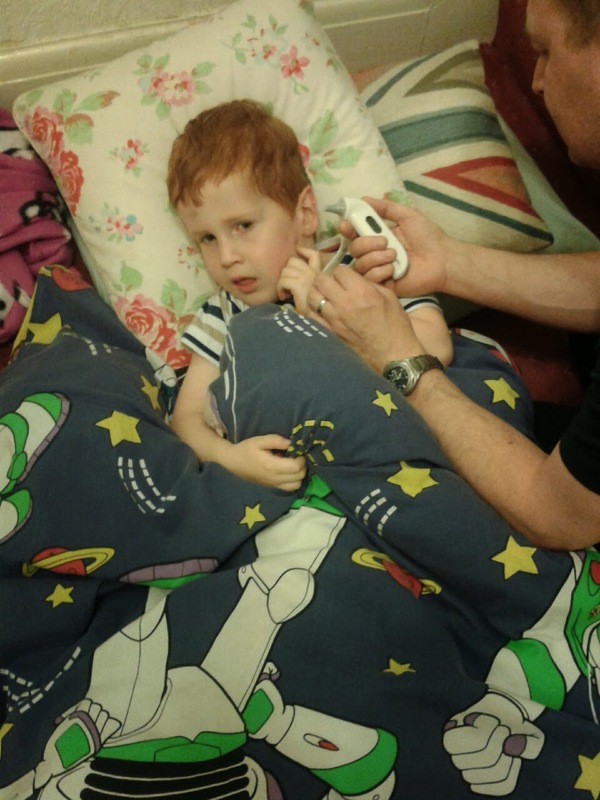 It is reassuring to have one to hand just to rule out any threatening illness and you’ll quickly gain more confidence in your ability to know whether your child is really poorly or, as is sometimes the case in this house, trying very hard to avoid a maths test! It goes without saying, of course, that if you are in any doubt, you must see your GP as soon as possible or even take your child to A&E if you feel the situation warrants it. Sometimes a parent’s instinct is a lot more reliable than the reading on a thermometer. Disclosure: We were sent a thermometer for the purposes of this review. "I’ve Been A Bit Distracted By … Coast – 30/10/13"